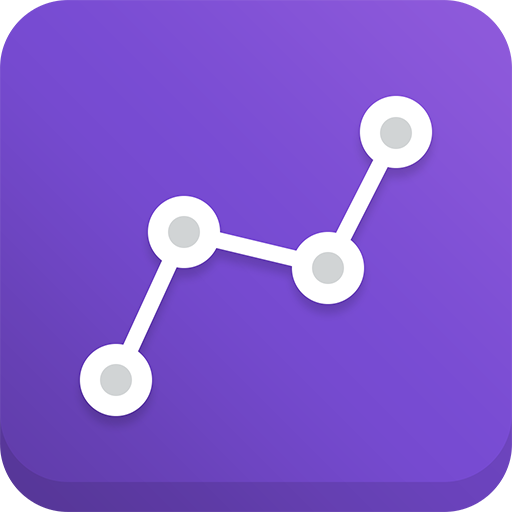 Google Analytics by Sumo makes it super easy to view your Google Analytics directly in the Sumo dashboard. No more digging through your data to find the numbers that matter. 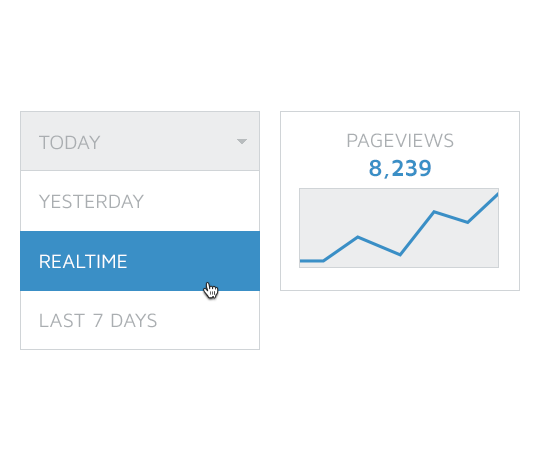 We highlight your most important stats so you can easily track and grow your traffic. 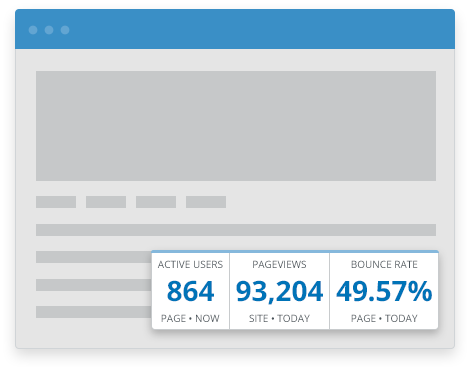 In one glance, see exactly how your site is doing: pageviews, users, session duration, bounce rate, and more. With one click, track your performance today, in the past week, month, or whenever. 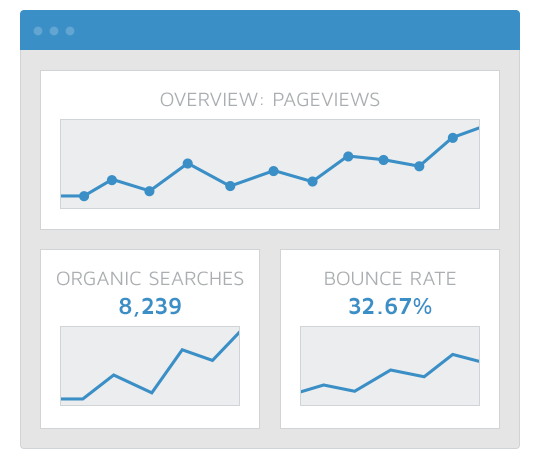 See your site’s stats on each of your pages, without leaving your site or opening an app. You’ll see your stats directly on each page, shown only to you. Pick exactly which critical stats you see on each page. See how many people are on your site right now. See where they came from and what pages they’re all flocking to. 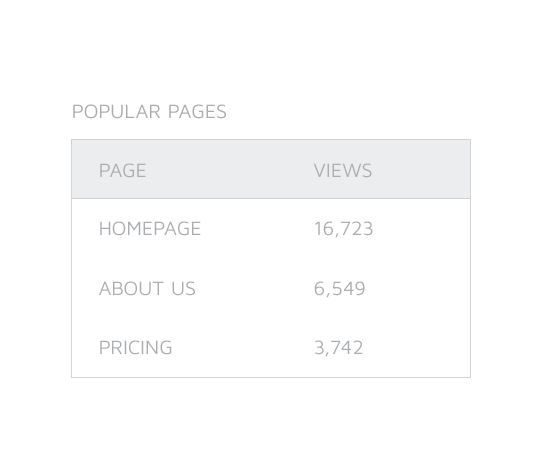 We show you your most popular pages, so you can get a clear view of what’s doing well and what isn’t. Use this data to do more of what is working and grow your traffic. "This is freaking awesome. 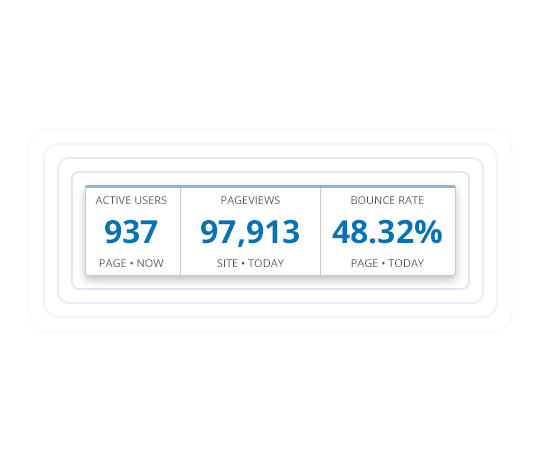 I love that I can see real-time active users and today's pageviews right from the page itself instead of having to log into Google Analytics."